Showing results by author "Josh O'Kane"
Joel Plaskett has earned an awful lot of honourifics in his career so far, counting folk hero, indie darling, and national treasure among them. And that's just since the Halifax musician started making records of his own in 1999. For a decade before that, he was one quarter of Thrush Hermit, a band of scrappy Superchunk disciples who became hard-rock revivalists and one of the last survivors of the '90s pop "explosion" of major-label interest in Halifax. 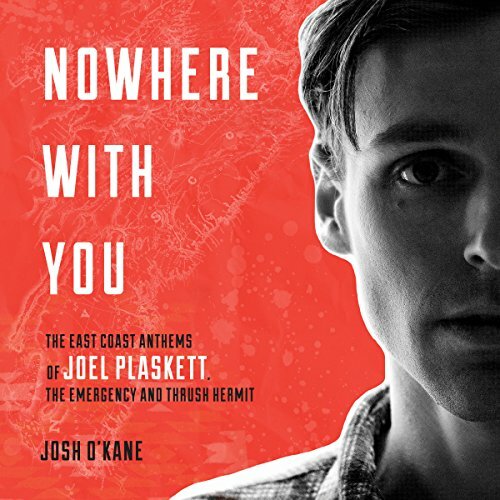 Joel Plaskett has earned an awful lot of honorifics in his career so far, counting folk hero, indie darling, and national treasure among them. And that’s just since the Halifax musician started making records of his own in 1999. For a decade before that, he was one-quarter of Thrush Hermit, a band of scrappy Superchunk disciples who became hard-rock revivalists and one of the last survivors of the ’90s pop “explosion” of major-label interest in Halifax.